Brookline Ice Company is ready to fill all of your ice needs seven days a week. Our EPA lab tested cocktail ice is produced daily at our Brookline, MA location. Whether you need to chill beverage, mix cocktails or create a raw bar set up, we have the right ice to help with your function. Cocktail ice is packaged each day in retail 5 lb. bags and 30 lb. bulk bags. Our staff is always on call to help you determine how many pounds you need in order to ensure your drinks are crisp and cold. Brookline Ice suggests the following when figuring out how many pounds or bags to purchase. Bales are an industry term used to describe the packaging of retail bags of ice. Our bales comprise of 7 /5 lb. 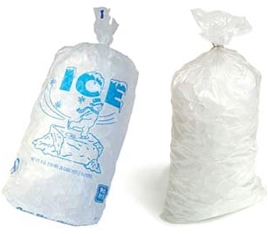 bags of ice. Many also refer to bales as cases or sleeves of ice. Brookline Ice 5 lb. retail bags can be found in convenient stores, liquor stores, supermarkets, yacht clubs etc. Our 40 lb. bulk bags of snow are perfect for a raw bar set up or a seafood or meat display. 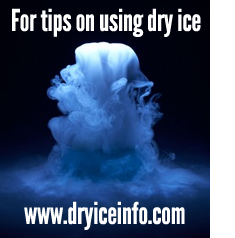 Snow is a very fine ice often referred to as shaved ice. 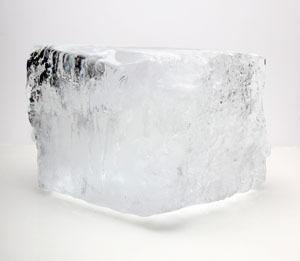 A longer lasting chilling solution for ice cubes is the use of block ice. We have 25 lb. blocks available for pick up at our retail location. This block comes from a 300 lb. block which is cut up the old fashioned way with an ice pick and saw. Brookline Ice also produces an 11 lb. block which is perfect for the boating and yacht clubs. These blocks are packaged four to a bale. Our 10 lb crystal clear packaged block is best for chilling 5 gallon water coolers, because block ice last much longer than traditional cubed ice. It is very popular with construction, contracting, and service companies. 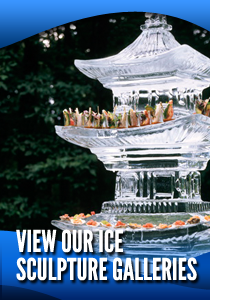 For those who wish to carve their own ice creations, Brookline Ice offers a 300 lb. carving bar. These bars are approximately 42 inches tall, 22 inches wide and 11 inches thick. Some people have even been known to put them in their pools during heat waves in the summer. Need an extra clear carving bar for that special art piece? Cline Bells are produced in a machine that creates an especially crystal clear bar of ice.